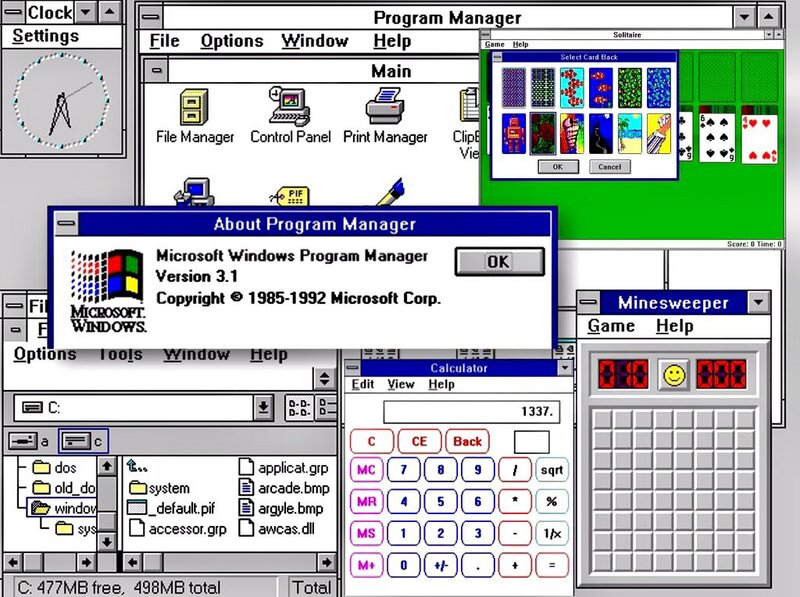 Happy 27th birthday to Windows 3.1 #Windows #Microsoft #VintageComputing #RetroComputing « Adafruit Industries – Makers, hackers, artists, designers and engineers! 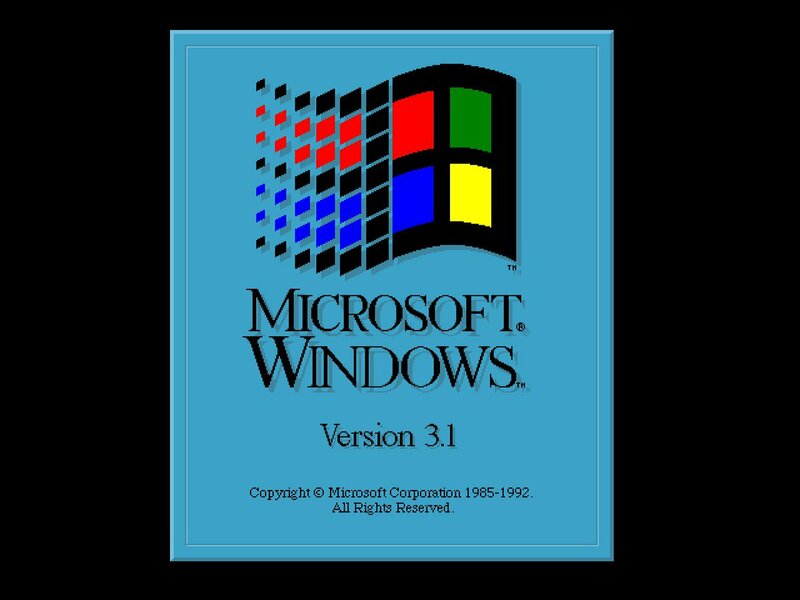 Microsoft releases Windows 3.1, priced at $149.00, selling three million copies over the next two months. 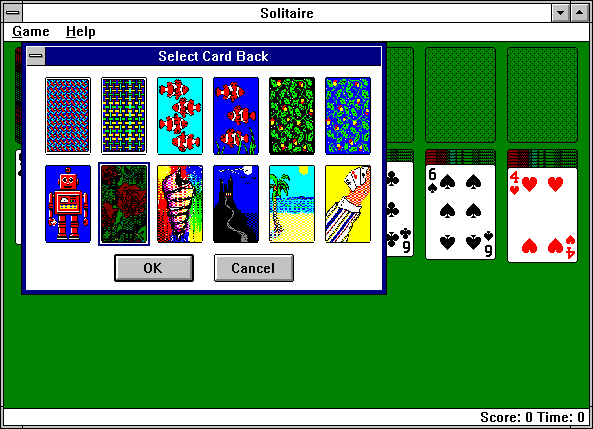 Windows 3.1 added multimedia extensions allowing support for sound cards, MIDI, and CD Audio, Super VGA (800 x 600) monitors, and increased the speed of modem it would support to 9600 bps. For many of us that were into computers back in the day, it was the first version of Windows we actually used, as previous versions were still gaining consumer acceptance and Windows 95 wasn’t released until 3 years later. How many corporate hours went by with employees playing minecraft, solitaire, or networked Hearts games? 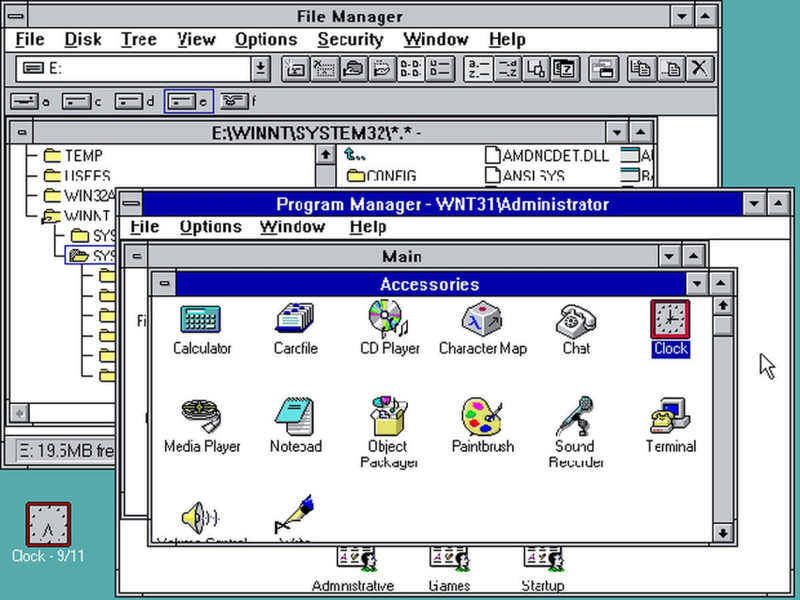 And Windows 3.11 was the first version to introduce Workgroups for real networking between computers. 3.11 was the first version to not run on an 8088, I was crushed. I think alot of people bought 80386 computers (mostly clones) to get SVGA and Windows 3.11 support. What was your earliest used operating system? Did you have a fondness for Windows 3.x? Let us know in the comments below.